This portrait was originally a photo taken by the great photographer and writer Brian Nation. Barbara turned the photo into a beautiful painting. 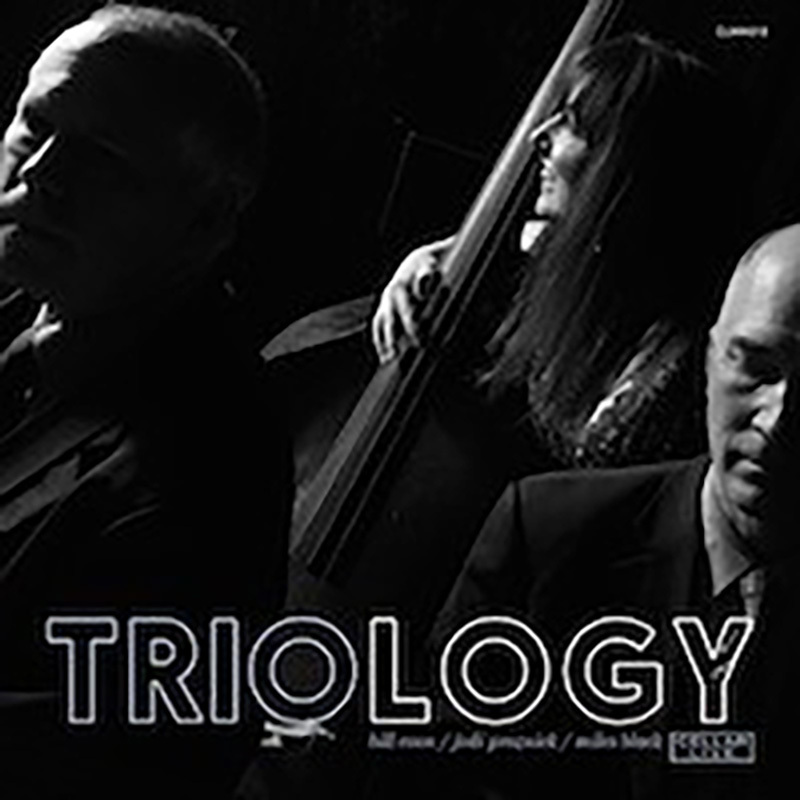 Previous Previous post: Triology Live!